Google is more than just a plain search engine that we encounter every time we look up in the Internet for information and knowledge. One might wonder how Google make money for its own expenses. The truth is Google has so much to offer and have various ways to generate revenues. The good news is that you can also take part of these endeavors and become successful as well. Google is not only concerned with money generation in itself, but allowing advertisers through Google Adwords to reach their target market and for everyone to have an easy access on information. 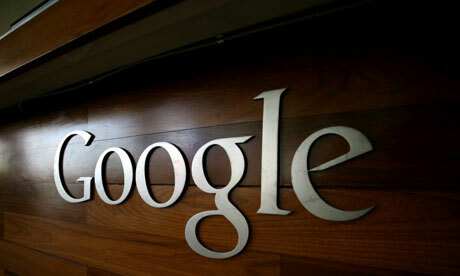 Google earned more than 32 billion dollars in revenue in the year 2011. Approximately 96% of that revenue comes from advertising. Industries that exist in domain like Insurance, Education, Travel, Vehicles, Trading, Hosting, Credit, Internet, Business, Finance, Software spent most on Google Ads. These keywords bring in much cash for Google. One way by which Google generates money is through advertisements. When you do Google search and enter keywords, you will see that there are lots of sponsored links and advertisements. Normally we are not mindful of these ads but this is actually one of the advertising schemes that Google use in order to make money online. These links by advertisers allow them to make money alongside with Google. Viewers who are able to see these advertisements can get ideas where to buy things and in return advertisers communicate to their potential clients online through the posted ads. Google Adwords is a program that allows advertisers to choose their own keywords. Once those keywords are searched, these will show their website and advertisements. Using the right keywords will allow the advertisers to generate more traffic and lead potential customers to their websites. And this scheme was introduced by Google through their Adwords. As more advertisers make use of Google Adwords, the more income Google can make in return. Google Adsense is another way to make money online. 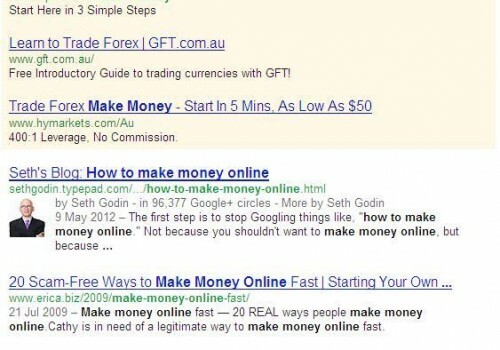 This advertising program by Google allows users to make money online. Many bloggers and website owners have been benefited by this program. 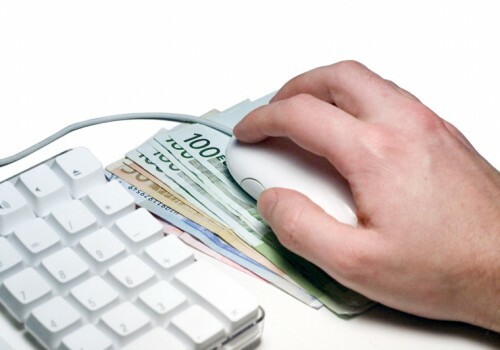 Depending on the amount traffic generated, revenues can soar up high. 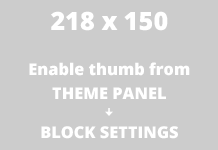 Advertisers on the other hand pay Google every time one clinks the links and enters the site of the advertisers. Google Adsense in a way is a collaborative effort on which Google and advertisers or bloggers benefit from. Google image search also shows sponsored results and therefore is another way for it to generate income. Gmail is another way for Google to make money. Gmail is very popular today and when you enter your account, you can also see sponsored links and these links are relevant to the mails that you receive. So when you clink the link, this will allow Google to earn income and for the advertisers’ websites to win potential customers. Google also displays text and other banner ads on Youtube and this would mean additional money for Google and Youtube alike. Another popular way by which Google is earning income today is through the Android phones. Google is licensing most of Google Apps which is now enjoyed by most Android phone users. GAPPS like Gmail, Google Search and Android Market among others are very popular today. Through the Android Market, Google earns money for every application sold. Even those free applications allow Google to earn money in one way or the other. Application developers also have to pay for them to have an account on which they can list their apps. Those ad-sponsored apps also have to pay for using the Google Mobile Ads. Google gives away around 5 GB of free storage via Google Drive. For additional storage they charge a very nominal amount. The paid storage accounts for very small percentage of Google revenue. Google doesn’t have any products to sell. They sell traffic. Approximately 70% of Google revenue comes from advertising on own sites including Google, YouTube, Gmail and Orkut. The rest 28% of revenue comes from Google Adsense running on websites and blogs. The rest 2% comes from Google Apps subscriptions, Gmail paid storage, Google search appliance sales, etc. 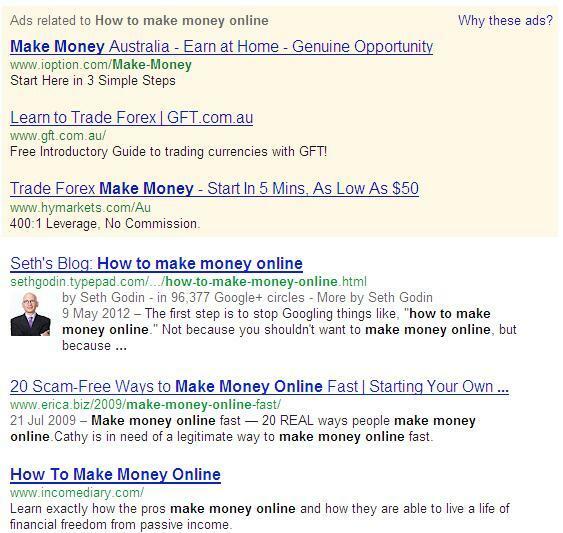 Google has its ways to make money online while making our search for information quick and easy through the Internet. The advertising process will benefit both Google and online businesses to thrive. Customers will also have easier time to find things which they are looking for, whether information, purchase goods or get services. So if you are a budding online business, you can always count on Google to help you as you start. Taking part on Google’s money making scheme will allow to you to succeed on your online business undertaking as well, whether you offer products, services or merely offering information through your blogs.